We had the perfect fall day for Gabriella & Kyle’s wedding at the Sentinel Hotel in beautiful down town Portland. This hotel represents Portlands history and culture in such a beautiful way and it’s the ideal setting for a wedding! 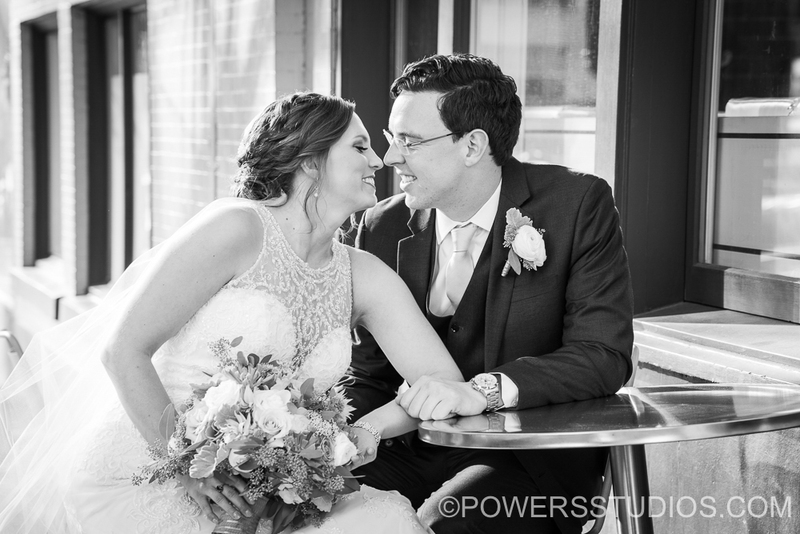 From their romantic first look to the elegant ceremony and rock’n dance party, Gabriella & Kyle had a fantastic wedding day!